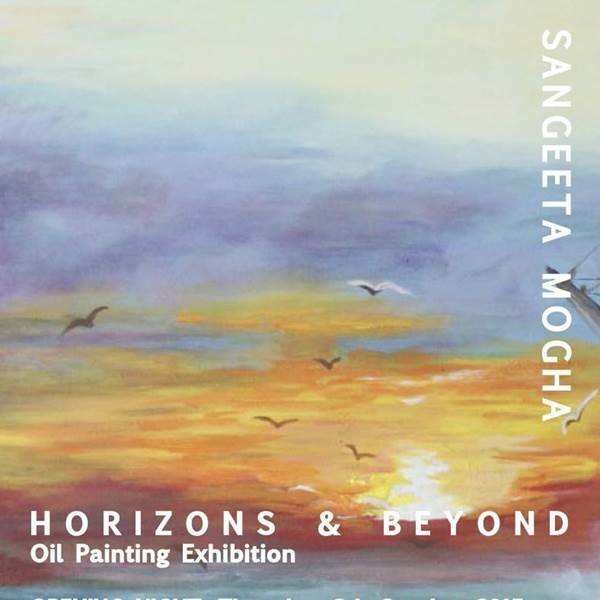 You are cordially invited to the opening evening for Horizons & Beyond; an exhibit featuring acclaimed-artist Sangeeta Mogha's oil-on-canvas masterpieces. The night's raison d'être, The Auction, will give patrons an opportunity to own one of these. 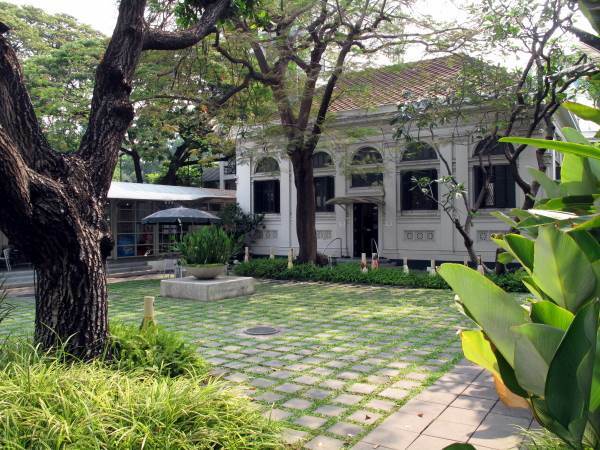 The exhibit will be held at the Rotunda & the Garden Gallery in Bangkok's landmark Neilson Hays Library on 8th October from 6.pm. Please note the above is a charity auction, with part proceeds going to the conservation of this beloved institution.